Ada pertanyaan untuk Kingston Lodge? Menawarkan akomodasi berkualitas di distrik berbelanja di Cagayan De Oro, Kingston Lodge adalah pilihan populer bagi para wisatawan bisnis dan plesiran. Pusat kota terletak hanya sekitar dan bandara dapat ditempuh dalam waktu menit. Para pengunjung ke hotel ini dapat menikmati berjalan-jalan di obyek wisata populer kota ini: Lapangang Golf Pueblo De Oro, SM Mall, SM Kota Cagayan de Oro. Di Kingston Lodge, setiap upaya dilakukan untuk membuat tamu merasa nyaman. Dalam hal ini, hotel menyediakan pelayanan dan fasilitas yang terbaik. Hotel ini menawarkan sejumlah fasilitas di tempat untuk memuaskan segala jenis tamu. Akomodasi hotel telah dipilih secara cermat demi kenyamanan maksimal dengan adanya akses internet - WiFi, akses internet WiFi (gratis), kamar bebas asap rokok, AC, meja tulis di beberapa kamar. Hotel ini menawarkan berbagai pengalaman hiburan unik seperti lapangan golf (sekitar 3 km), kolam renang luar ruangan, kolam renang anak, bilyar, taman. Kingston Lodge adalah pilihan yang cerdas bagi para wisatawan yang berada di Cagayan De Oro dan menawarkan pengalaman menginap yang menenangkan setiap saat. Suasana yang tenang dan nyaman serta bar yang selalu ramai namun tidak berisik. Decent location, accessible to all, Outstanding restaurant Great employees, Very Helpful and accommodating and friendly.. Would definitely return, The owner a great guy.!!! That property is run like a fine tuned Car.... Thank You.. The staff were so accomodating, courteous and efficient from the manager named edward to the female front desk staff who received us late that night. This lodge is teeming with foreign guests. Indeed, the downside is saturday nights unless you are for a live band weekend party. They also have internet in the lobby and rooms nearby.. They have two small pools. For a filipino family we found privacy among the foreigners. Highly recommended! I wanted to try Kingston Lodge, inspite of some negative reviews. I enjoyed my stay, the room was of good space and the bathroom was adequate, although there was always a bad smell coming there. The staff were very helpful and responded to requests quickly. There was a restaurant that served nice Filippino and European food, good quality little overpriced. There were 2 swimming pools and I enjoyed swimming there. The pools were clean and cool especially in the morning. Every Saturday a music band performed in the restaurant and it was nice. The Lodge is a walking distance around 15 min from SM mall, there was a nearby 7/11 store too. In general I will come back to Kingston Lodge, it is a nice place to relax and enjoy one's vacation. I had a room facing the pool. It's nice except Thur, Fri and Sat nite. They have a loud band in the meeting/dining area across the swimming pool. So no sleep until 11 or 11:30pm because of the loud music. Friendly and helpful staff and good aircon rooms. if we go back to cdo we will certainly stay here again. the gardens were very nice including two pool areas. overlooking this was a restaurant where we ate almost all our meals. the mango shakes were particularly good!!! the only thing is that it is out of the city should you wish to travel there but if its rafting you are looking for then they will pick you up right outside since the office is very close by. there is even a european convenience store right next door. i would recomend this place highly. Location, nothing really w/i walking distance. But great place to stay if you kind of look at it as a self contained, stay on premise type visit. Good restaurant. Staff are very pleasant and quite helpful. This hotel was originally run by a British guy who also happens to be a baker, he sold the hotel to an Australian guy, so you get the best of both worlds, as the bakery is open nearly 24 hours a day, and the Hotel has an extensive menu and feel about it, being perfect for ex-pats, with a full range of drinks. The host was very approachable and gave his best in the form of great customer service. SM Mall is close to the hotel and is a 5 minute taxi ride away for all of your shopping needs, there is also a Range of ATM's on the outside of the mall for 24 hour convenience . Nice room with appliances to allow yourself to cook a few light meals. Close to SM Mall, excellent food at the open air restaraunt. 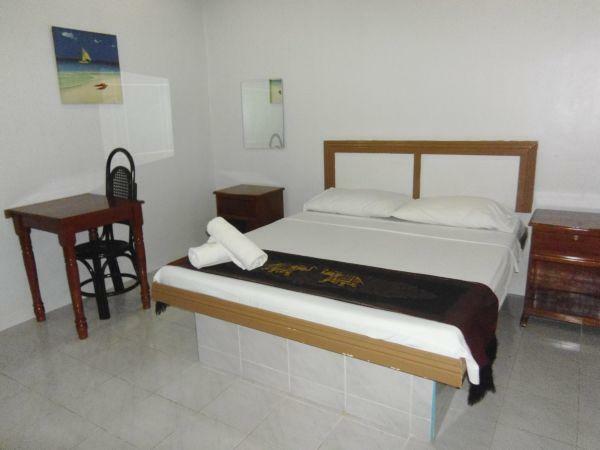 Very clean and neat rooms, friendly staff, great food. Sunday afternoon bar-b-que and live music was a pleasant bonus. As was the laundry service offered by the cleaning staff. Professional service all the way. Only negative was a pretty rough road leading up to the complex, and noisey children running through the restraunt area during dinner, but that was more the fault of the parents not the hotel. 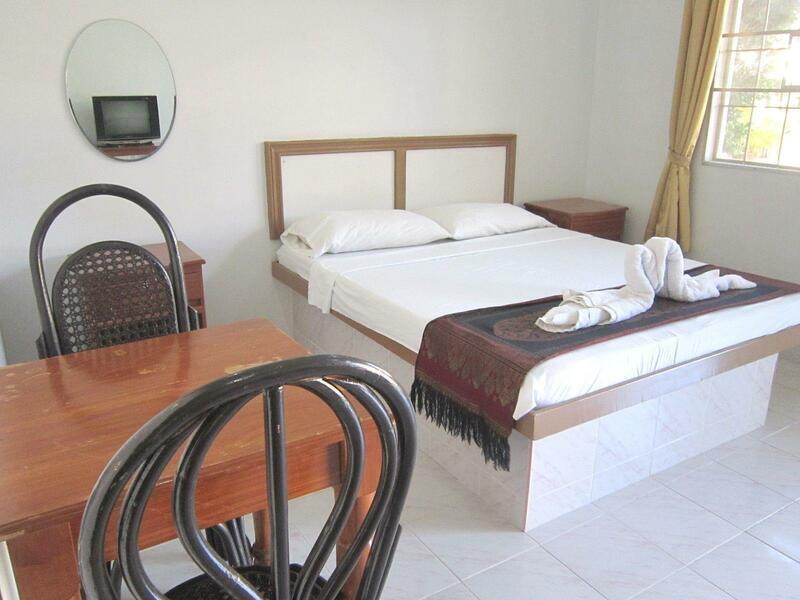 Great clean comfortable stay with free internet. Call taxi when you tell the owner. Guest friendly when you bring a friend. 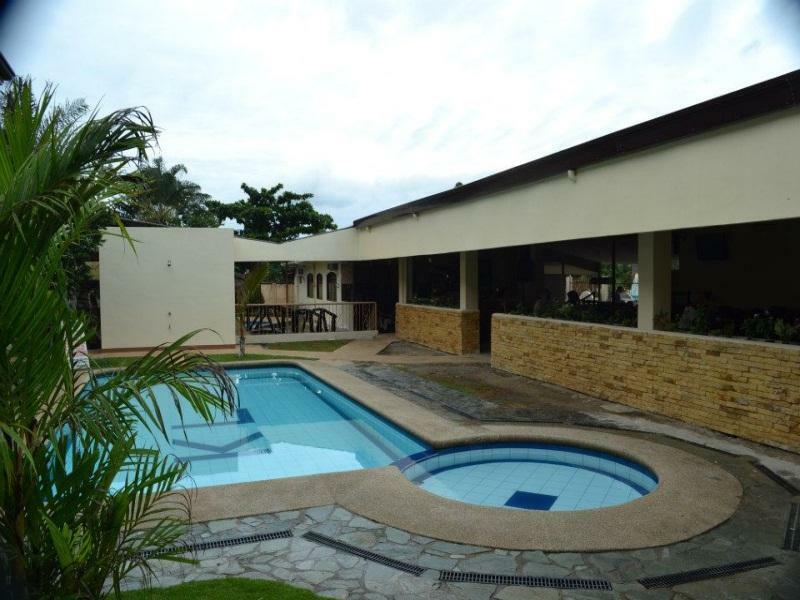 Extremely near the airport and SM Cagayan mall but far from downtown. Kind staff. I had to stay at the hotel because my testing venue for my exam is just a block away. I would definitely recommend this hotel;when, especially u have important matter to attend to around the area. The staffs were all tactful and accomodating. I appreciate the smiles and eagerness to help especially when u have to ask about something. Thank you Kingston hotel for taking care of us while we were around. We always stay here when our water system is being repaired in the subdivision. The guard will go get a taxi when needed. The food is good and the shower is excellent. There are no negatives if one likes a quiet atmosphere and friendly staff. I had the best pork chop here with real mashed potatoes for around US$ 5.00. In Washington DC it would cost $50.00 if one could find it. There is a children's pool and an adult pool. Also a pool table in good repair. Kingston Lodge was great with a few small things. The water faucet in the CR leaked terribly bad, and as a foreign traveler it was odd not to have wash clothes provided. Another thing the traveler needs to be prepared for is the late night (11 - 12) loud music. Regardless of these small things, I will stay at Kingston Lodge again while construction of our house is being completed, and would recommend Kingston Lodge to friends. Oh - and remember your are in the Philippines is about as poor as it get or is non-existent. Great food as well. Love the lechon kawali! Look forward to seeing Edward again. Restaurant with a good food quality and free access to the swimming pool for those who eats there. The hotel provides also big space for events. Attention, the rooms at the back if the hotel doesn't have wifi.